Publisher Ancestry.com. 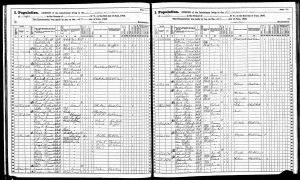 New York, State Census, 1865 [database on-line]. Provo, UT, USA: Ancestry.com Operations, Inc., 2014.